Swan Metal Spinning is a leader in experimental, prototype and production metal spinning. In addition to our metal spinning expertise, we offer a wide range of services to meet all of your production requirements. 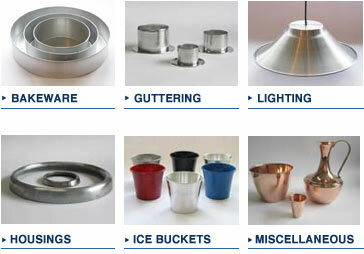 Swan Metal Spinning has skilled craftsmen with years of experience. We pride ourselves on our consistent quality, competitive pricing and on time delivery.